It is no surprise that health care costs are accelerating at a dramatic rate. 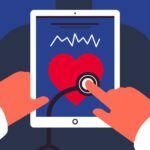 Tech companies continuously try to figure out innovative ways to engage with the healthcare segment to make healthcare more accessible and less expensive. Functional Watch Bands in the Future? 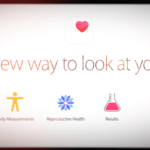 Apple wants to transform the way we think about health and healthcare. 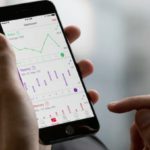 The company pioneered frameworks and kits like its ResearchKit & CareKit to provide insight and information to individuals with chronic medical conditions and long-term longitudinal data to the companies, academic institutions, and medical professionals engaged in disease research and drug development. CareKit’s open source software platform allows developers to build health care apps to track and manage an individual person’s chronic medical conditions. CareKit apps include things like tracking heart rate and pain levels, monitoring glucose levels for diabetes, and sending notifications and setting reminders to take medications for better medication adherence. Using the powerful combinations of iPhone and Apple Watch, gathering medical data about your health and medical conditions is easier than it’s ever been. 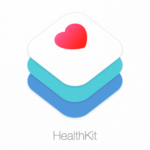 Apple’s ResearchKit’s open source framework allows companies, institutions, or medical professionals to build apps for clinical studies. These apps help medical researchers conduct clinical trials and gather critical participant data that may lead to better treatment options and even cures. 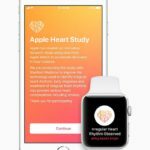 Equipped with iPhones and Apple watches, Apple’s advanced sensors collect clinical trial participant information in real-time, sharing this data immediately with the clinical study team. Leveraging ResearchKit means scientists can enroll study subjects from around the globe, thereby getting a much more accurate picture of how the study drug or device impacts disease and people’s lives. Apple’s investment in healthcare goes way beyond the Health and Breathe Apps. All signs point to Apple getting more involved in medical research, personalized care, and technology to assist people in managing their health conditions and overall well-being. 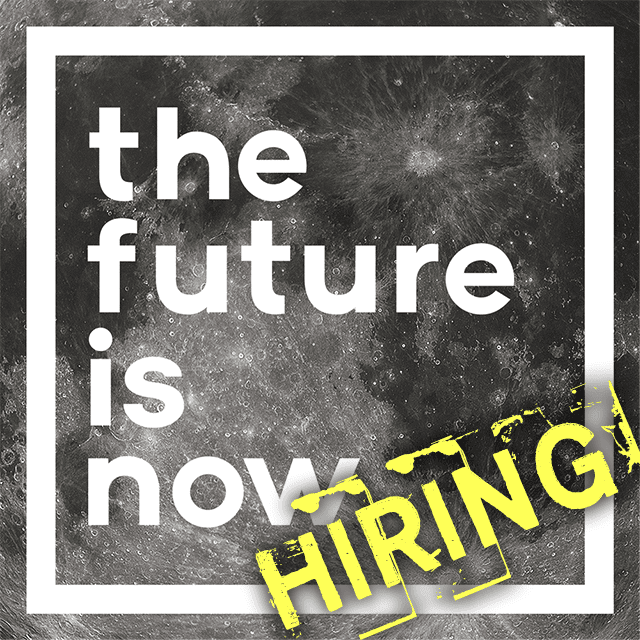 Recently, we at AppleToolBox noticed specific job postings that explicitly highlight Apple’s ongoing work as it pertains to biomedical devices. In particular, Apple is targeting the type of sensor technology that easily embeds into wearables and provides health information and insight to individuals, healthcare professionals, and medical institutions. And Apple has set up its own Health Technologies Department, where a team is responsible for conceiving and proving out innovative new technologies for health, wellness and fitness sensors and other wearable technologies. 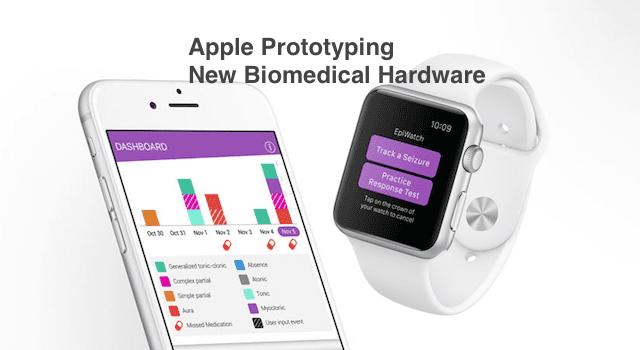 This new Biomedical position at Apple is responsible for developing hardware prototypes. Apple is also beefing up biomedical lab talent by staffing up R&D lab technicians who’re responsible for instrumentation and support the overall prototype development. 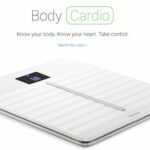 The ambition is high with a bunch of new projects, including updated Apple Watch sensors, more sophisticated fitness algorithms, personal medical record tracking and sharing, and even cardiac devices. So we shouldn’t be surprised to see some ambitious and forward thinking new hardware and innovations around health and fitness added to Apple Watch in the coming year. 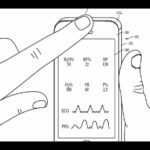 Recently approved patents highlight some of the thinking around embedding new sensors into bands for Apple Watch and making them more functional. However, new devices that are classified as biomedical devices require FDA approval. We now know that Apple has been working with the FDA for some time now to explore new opportunities, diagnostic apps, and other health-related mobile tech. These conversations point to Apple’s ambitious plans for advancing health technology far beyond what we currently see in its line-up. 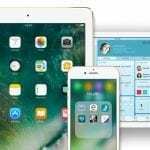 We believe all this investment suggests that the future of Apple is clearly health-focused. And we just can’t wait to see what Apple delivers on these healthcare investments!